I can hardly believe that Thanksgiving is this week and Christmas is right around the corner! I seriously don't know where the time goes! I'm usually a last minute Christmas shopper, but this year I'm trying to get a lot of my shopping done in advance. I hope to beat the rush, find some great deals and have everything wrapped and ready to go well in advance of Christmas! Fingers crossed! When I'm looking for a gift for someone and may not have any specific ideas in mind, I try to find one thing that reminds me of that person. It could be something as simple as the color blue. I then work off that idea to coordinate a special gift for them. 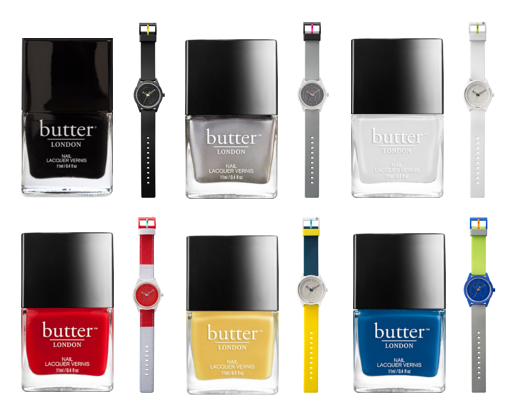 One easy idea is finding that person's favorite color in a nail polish and pairing it with a coordinating watch. Both are useful gifts that most women would love. Plus, I'm just loving the designs from Q&Q. Each watch retails at $40. There are 16 different color selections available in the Smile Solar Series on their website so you can find the perfect design for anyone in your life! 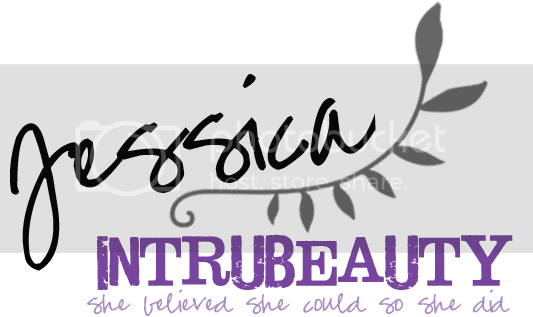 They also have other collections available, so be sure to check out their website! These watches are powered by light and can run for 3.5 months after they are fully charged and are made from recycled materials! When you purchase a Q&Q SmileSolar watch, a portion of the proceeds is donated to TABLE FOR TWO to deliver school meals to children in Africa and Asia. In our world of 7 billion, 1 billion suffer fom malnutrition, while another 1 billion suffer from obesity. TABLE FOR TWO rights this imbalance by simultaneously addressing the two opposing problems through a unique "calorie transfer" program. By partnering with over 600 corporations, universities, restaurants, and organizations implementing our program in their establishments and products. TFT has served over 50 million healthy meals to both sides of the "table". On one side people are eating healthier meals, and on the other children are receiving nutritious school meals. Ulta & Sephora My Black Friday Picks!